So. Yes. I finally have something to offer (soonish). I know, I know you were all comfy with the fact that I had absolutely nothing to sell and guess what? I still don’t! That’s right folks. Don’t be a punk, step right up to the fantastical, magical, inescapable madhouse that is my mind. 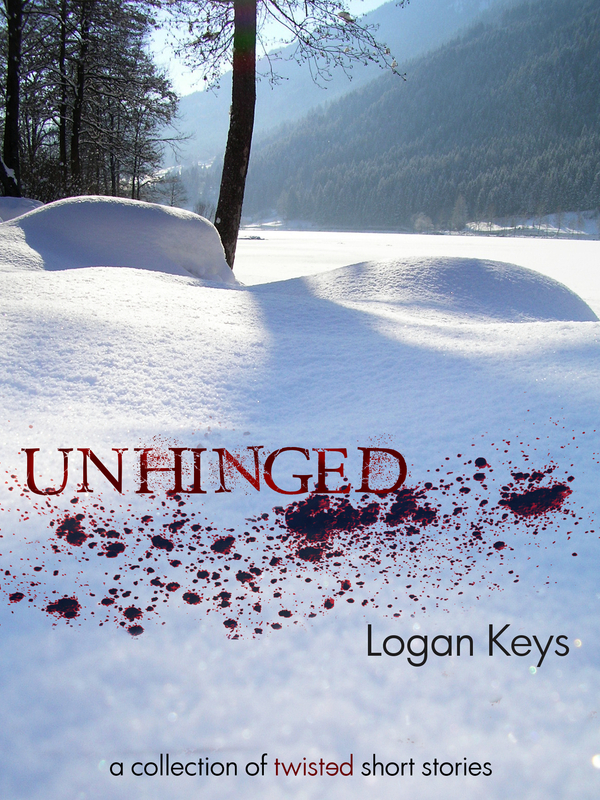 Unhinged goes on free download in just over a month. January 2014 is the hopeful release date and pending any major drunkenness or screw ups on my editor’s part… Ok fine, on my part, it’s gonna be available then. But what is it you ask. See. I was told to write what I know.